We anticipate Q3FY2011 to be another quarter of strong volume-led topline growth for most of the fast moving consumer goods (FMCG) companies. However with the spike in the key input prices such as palm oil, copra, sun flower oil, coffee, tea, milk and sustained higher spends towards advertisement and promotional activities, the profitability of these companies is expected to remain under severe stress in Q3FY2011. Although the companies have implemented price increases in various categories (at the end of Q2FY2011 and in Q3FY2011), these price hikes are not enough to cover the sharp increase in the raw material prices. 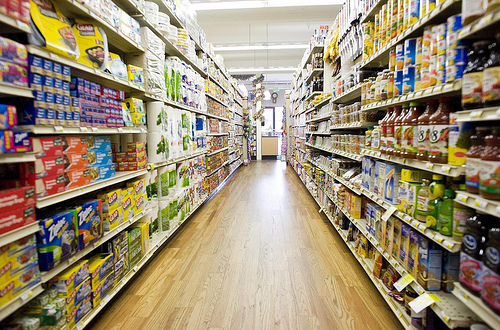 Hence we expect further price hikes to be implemented by the FMCG companies in the coming months. Among the companies in FMCG universe, we expect ITC to post an ~14% bottom line growth on the back of strong performances by all its businesses. Despite a double-digit top line growth, we expect Hindustan Unilever Ltd (HUL) and Marico bottom lines to remain flat year on year (YoY), being affected by sharp increases in raw material costs and higher advertisement spends. On the back of strong performances by the recent acquisitions, we expect Godrej Consumer Products Ltd (GCPL) bottom line to grow by a handsome 46.1% YoY.